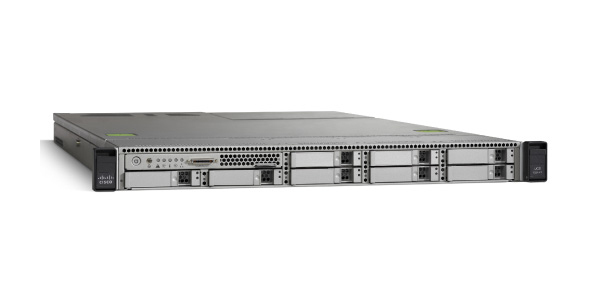 The Cisco UCS C220 M3 Rack Server offers superior performance and density over a wide range of business workloads, from web serving to distributed database. The C220 M3 Entry + offer is configurable and comes standard with one Intel® Xeon® E5-2620, 8GB memory, and dual 450W power supplies. It is customizable to meet your desired memory, storage, networking, and RAID requirements.